Choosing a camping tent is a highly individualized activity. 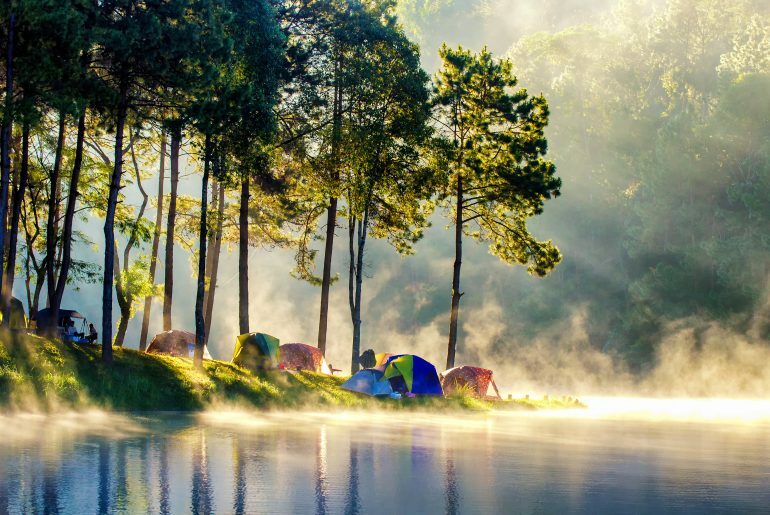 Your personal activity, the number of people who will be camping, the time of year you will be camping and the type of terrain you expect to encounter are all factors in selecting the perfect tent. Why Do You Need a Camping Tent? Roughing it in the open air is exciting until campers are impacted by precipitation, insects, or a need for shade where there isn’t any. Cost can be a factor. When taking an extended vacation, whether backpacking, bicycling or motoring, campground facilities are usually less expensive than motels or hotels. Availability of shelter. 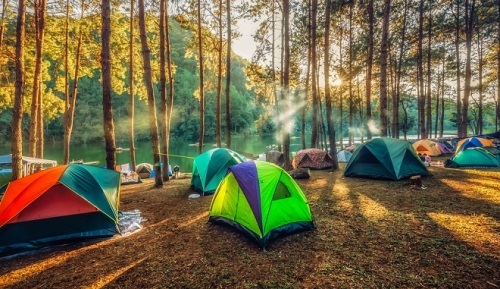 If you’re heading into relatively undeveloped areas, or areas that have few amenities, a tent is a way to protect you, your sleeping bag and your stuff from environmental conditions. Personal Tents - These are often a small tent with a bubble of sitting room near the front, and a long tail of covered space so you can stretch out in a sleeping bag. The Sierra Designs High Side is a good example and a good tent. Dome Tents - Come in a variety of sizes, from personal to family. They are typically easy to set up, have a floor as well as a rain fly, and usually have mesh top and windows so you can let in the breeze or block it out. They are a good choice for solo camping for beginners. Tunnel Tents - Like the dome tents, they come in a variety of sizes. Make sure when you set them up that the prevailing wind blows through it, not against the side. 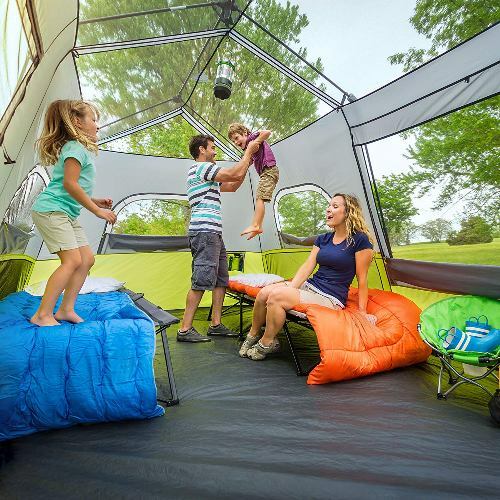 They have the advantage of having two exits, which is great for the family-sized tents. Tipi - A time-honored traditional shape that comes in a variety of sizes. The double-wall structure of a properly configured teepee provides insulation from heat or from cold. Yurt - A genuine yurt is made from hides, has an excellent floor and can hunker down in the landscape. It’s more like a moveable house than a tent. The Colorado Yurt Company makes some very nice ones. (They also make tipis and tents). Tents come in all sorts and types. They range from those fun indoor adventure tents for kids rooms to a sort of little house away from home for those hearty outdoors people who will go camping in the heart of winter. When and where you will camp, as well as how many people will occupy the tent does make a difference to the materials and type of tent that will make a good investment for you. Ripstop Nylon with a Poly Coating - Super for backpacking or biking because it’s light and durable. The downside is that if not properly ventilated, you can have problems with ventilation. Polycotton - A compromise fabric that breaths better than plain polyester, but might not be quite as water resistant. Cotton tents need to be set up and allowed to “settle in” before the real camping event. Cotton/Canvas tent - Incredibly durable, but very heavy and not ideal for backpacking or biking. It’s, however, the perfect material for pavilions or extended family camping. Fiberglass Poles - Fiberglass poles are light to backpack but are prone to splintering in high winds or under the weight of snow. If you must buy fiberglass, try to purchase an extra set of poles when you buy your tent. Below are some well-known companies which manufacture good camping tents, well at least in our opinion. Their quality are of top-notch and assurance are well-guaranteed. 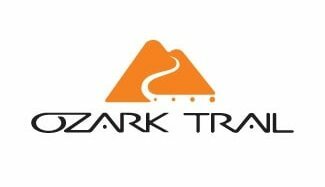 Ozark Trail provides a variety of camping gear, including tents. If you have a short budget, they make good gear at a modest price. Check our their products. Nemo is an excellent company for gray or winter camping gear. 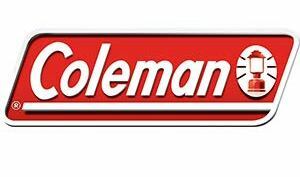 Their products are a little more rugged and professional than Coleman. Find out more! Core is a small company designing tents for real people. A nice range of tents at reasonable prices. 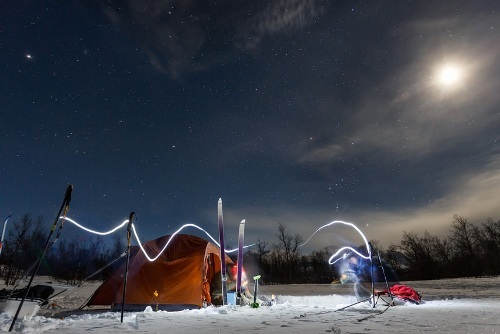 Marmot provides designer tents for the serious camper. A little pricier, but perhaps a little more durable. Check out here. 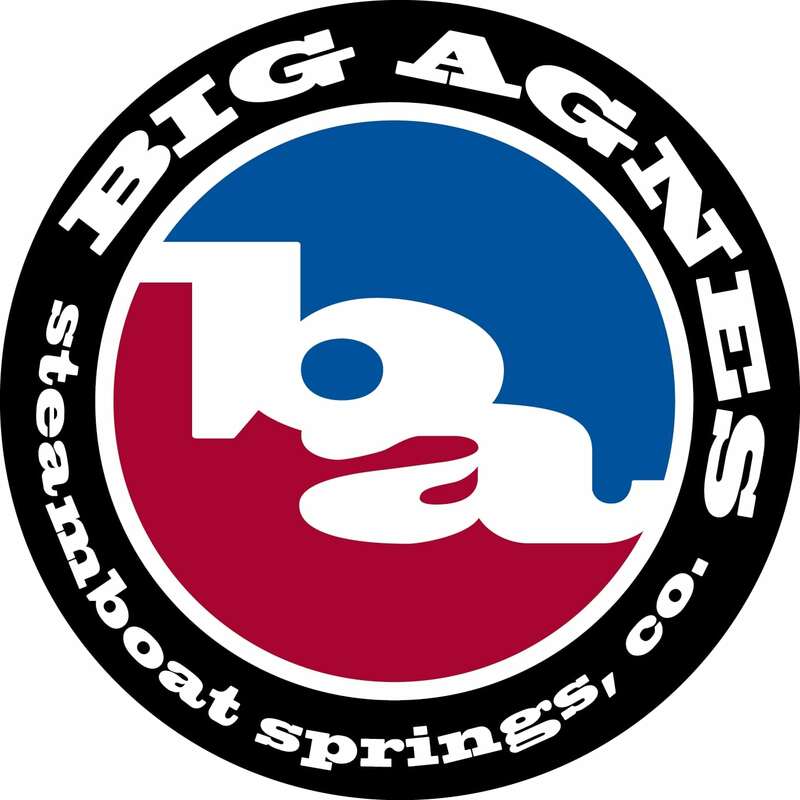 Big Agnes focuses on “a sleeping bag and a pad” plus a little bit more. Their tents are designed for durability and are scaled to your needs, from singles to family sized and more. Below are some of our tips on how to stay safe and alert when you are camping. Do not place your tent in a high wind position when you camp in the rain. If you are just about to start camping, it is important to read up tips & tricks for beginners.